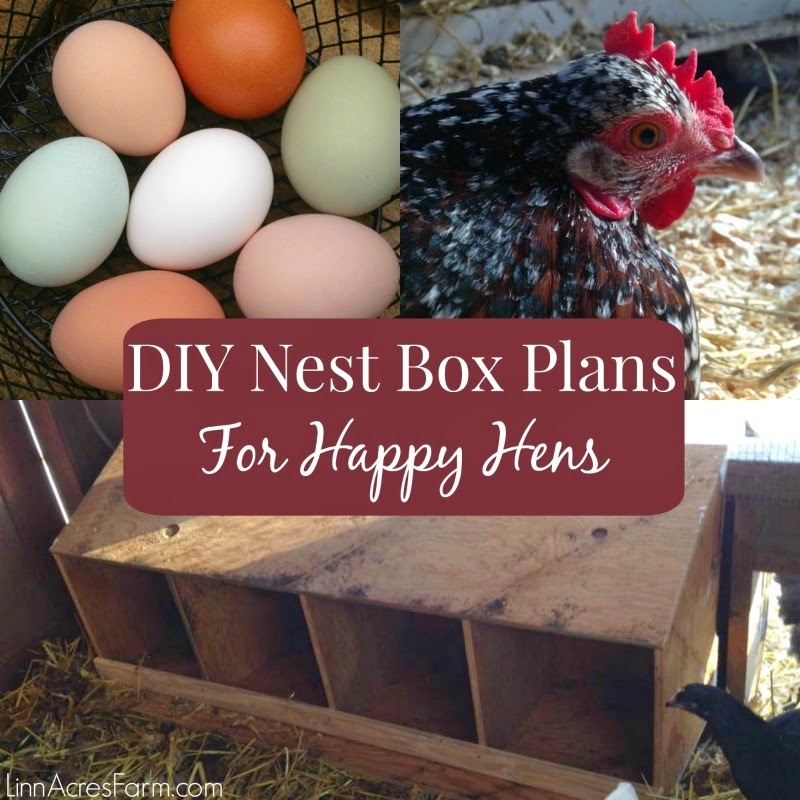 As we talked about in an earlier post, there are a lot of options for chicken nesting boxes. You can buy pre-made nest boxes, re-purpose & recycle items into nest boxes, or you can make your own. The nest boxes in our coop are made out of wood and are pretty simple to construct. 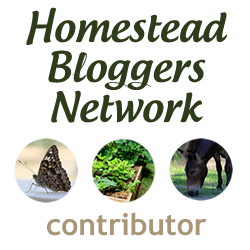 We'll explain how to make your own nest boxes and share a copy of our plans with you! This basic nest box design includes four nest boxes. You should have a nest box for every 4-5 chickens, so depending on the size of your flock, you may need to adjust the design slightly. To construct these nest boxes, you will need a few things: One 4'x8' Sheet of 1/2" Plywood, a Circular Saw or Table Saw, a Power Drill, Safety Glasses, Sandpaper and Deck Screws (1.25"-2" size). To get started, first measure your coop to ensure a proper fit. Make sure it will fit through the coop door as well, or you may have to construct it inside of your coop. You may find it helpful to sketch out the interior layout of your coop. To save yourself a headache later, be sure to leave enough room for you to easily move around in the coop and well as have access to clean and gather your eggs. Take into account how high you will hang/attach the nest boxes, keeping in mind that there will be bedding on the coop floor. It is best to leave a minimum of 3 inches above the bedding height, more if you plan to use the deep litter method. We designed these plans to be cut from a single 4'x8' sheet of 1/2" plywood. If you need to make your nest boxes larger, you will need another sheet of plywood. Measure and mark your piece of plywood, based on the plans we provided (or adjusted to your own measurements if needed). When marking, make sure to account for the width of your saw blade. Make sure your lines are straight, using a builders square or level. Double check your measurements, and now you are ready to cut. Take proper safety precautions prior to using any power tool. If you are unsure of how to use a tool, get guidance from a trusted source first. Keep those fingers safe! Block up your plywood off the floor, using sawhorses or spare wood, to ensure an accurate cut and keep your saw blade off the floor. Make your cuts with your circular saw along your pre-marked lines. Once you have completed your cuts, begin assembling the nest boxes by attaching your bottom and back pieces together. Use 4-5 evenly spaced screws for each and pre-drill your holes prior to driving the screws. Next, attach your two end pieces, using 2 screws through the back and 2 screws through the front. Measure and mark the locations of the nest box dividers and attach them using 2 screws through the bottom and 1 through the back. Be sure to check your alignment as you go so your dividers remain straight. Then attach the roof to the nest boxes, using 2 screws on each end, 4 evenly spaced screws along the back edge of the roof, and 1 screw at the front end of each nest box divider. Lastly, attach the small front lip across the entrance to the nest boxes. This will prevent any eggs from accidentally ending up on the floor! Use sandpaper to remove all sharp edges and splinters to prevent injuries to both your chickens and yourself. Vacuum any debris from construction prior to installing in your coop. If you have decided to paint your nest boxes, now is a good time to do so. After painting (if you choose), you are ready to hang your nest boxes in your coop. Start off by making two blocks of wood that will support the nest boxes off the floor (at your desired height), so you can easily hang them by yourself and keep them level while you are doing it. You can leave these blocks under the nest boxes permanently for better support, but if you prefer to remove them you will need at least three solid attachment points along the back of the nest boxes. You may find it easier to temporarily remove the nest box roof, so you can have better access while you hang it. Along the back of the nest boxes, drill at least 3 screws through both the top and the bottom, as evenly spaced as possible. Reattach the roof, if you removed it. Then step back an admire your handiwork! To see exactly how the nest boxes go together, please view the video below! In order to help you build your own nest boxes, we have provided plans for you! Feel free to download these to your computer, save them, and print them off to use for your project. You can download the plans below or view them online here. If you'd still like more nesting box ideas, check out our pinterest board full of ideas! 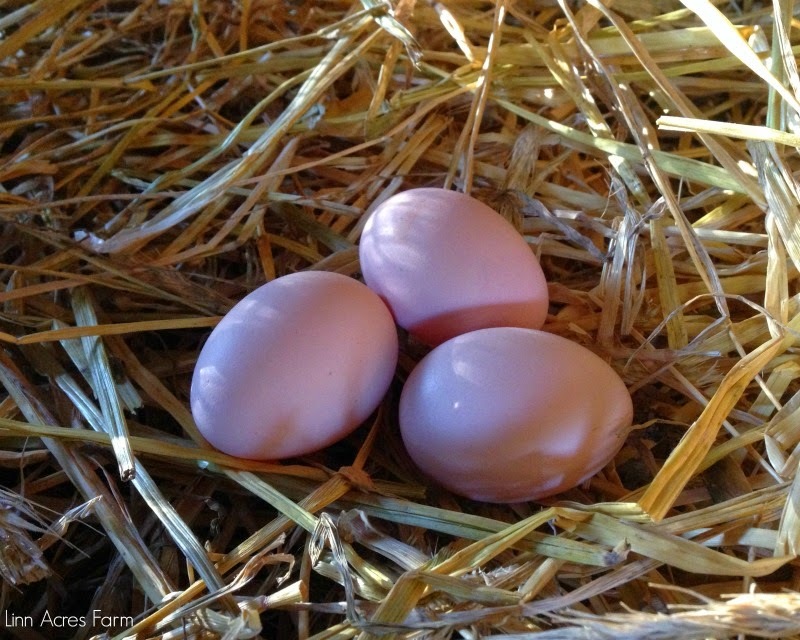 Follow Linn Acres Farm (Megan J)'s board Nest Boxes on Pinterest. What do you use for nest boxes in your coop? Share in the comments!